We are pleased to announce our awesome new range of Belfast City BMX Club team-wear in association with Kukri sports. 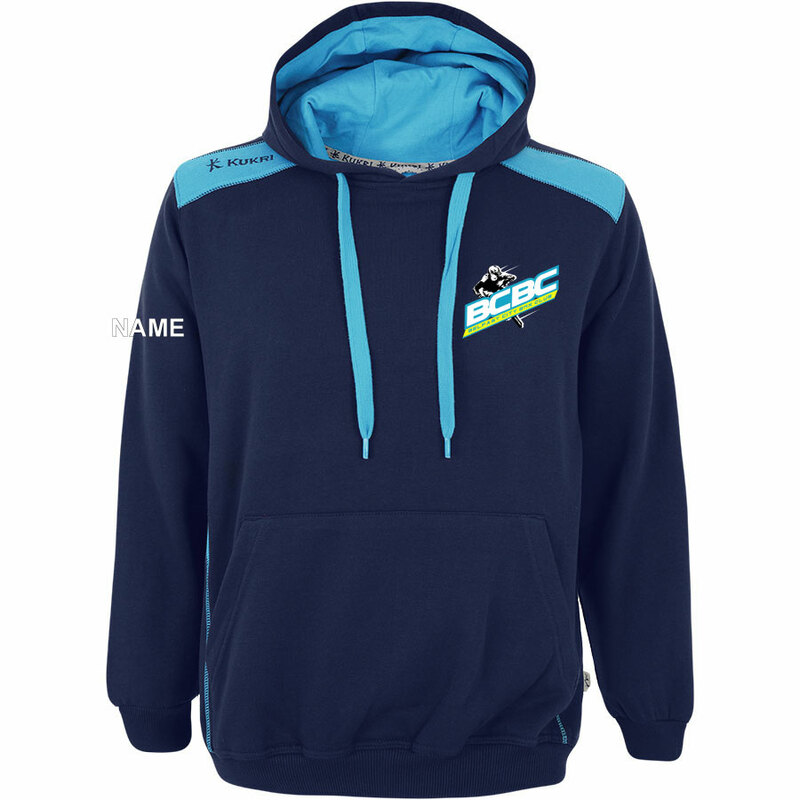 At BCBC we've always been the smartest team at the track and that will continue into 2017 with our new and exclusive range of t-shirts, hoodies, track suit bottoms ,polo shirts, luggage and much more. 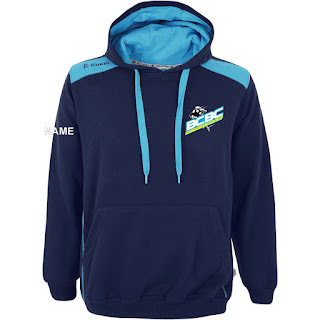 The range all comes with our BCBC logo already embroidered on the front but you can personalise it even further with your initials and/or race number too. All this can be done through their website. We have sizes to fit all from kids through to adults in a cool athletic fit styling. If you are unsure of your size you can pop into the Kukri shop in Victoria Square and try on before you order. Kukri recommend one size up from your usual size. Last orders before Christmas are in the next few days but there is still time. Below are some examples of the range but to see it in full and order please follow the link at https://www.kukrisports team shop for Belfast BMX club.